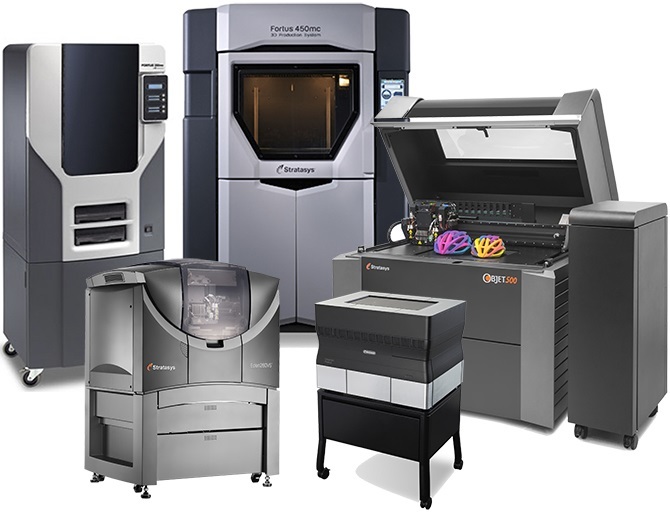 From a hobbyist to individual designer through product development collaboration to the manufacturing department, Objective3D offers PLA, FDM, PolyJet and Metal 3D printers designed for you. 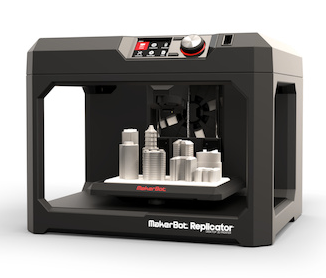 Created and refined over five generations of innovative desktop 3D printers, the MakerBot Replicator line is the easiest, most versatile way to get from 3D model to 3D print. App- and cloud-enabled, with Wi-Fi, USB and Ethernet connectivity ensures seamless production workflow. 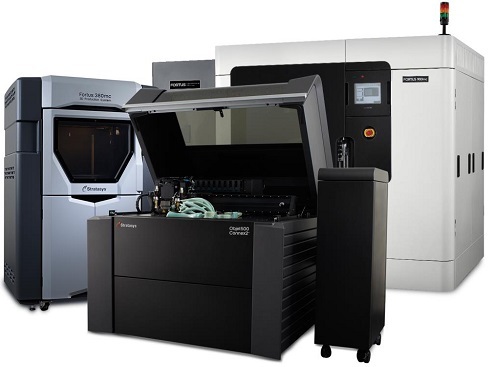 From individual designer through product development collaboration to the manufacturing department, Objective3D offers Stratasys FDM and PolyJet systems. Traditionally, metal 3D printing has been known to be too expensive for prototyping and not efficient enough for mass production. 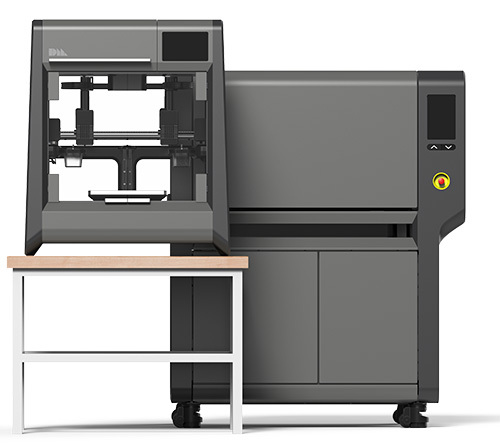 But with Desktop Metal’s two new systems, metal 3D printing is being pushed beyond its current limits. See how the Studio printer and Production printer cover the full product life cycle—from prototyping to mass production. 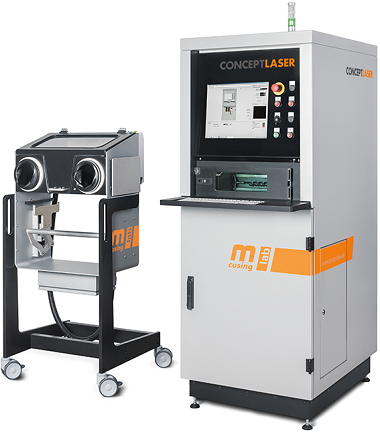 Objective3D brings you Metal Machine Solutions from Concept Laser, global leader in the design and manufacture of powderbed-based laser metal additive manufacturing systems. Metal additive manufacturing techology are now adopted by industries covering aerospace, commercial and military aviation, national laboratories, defense, automotive, medical, dental and jewelry.